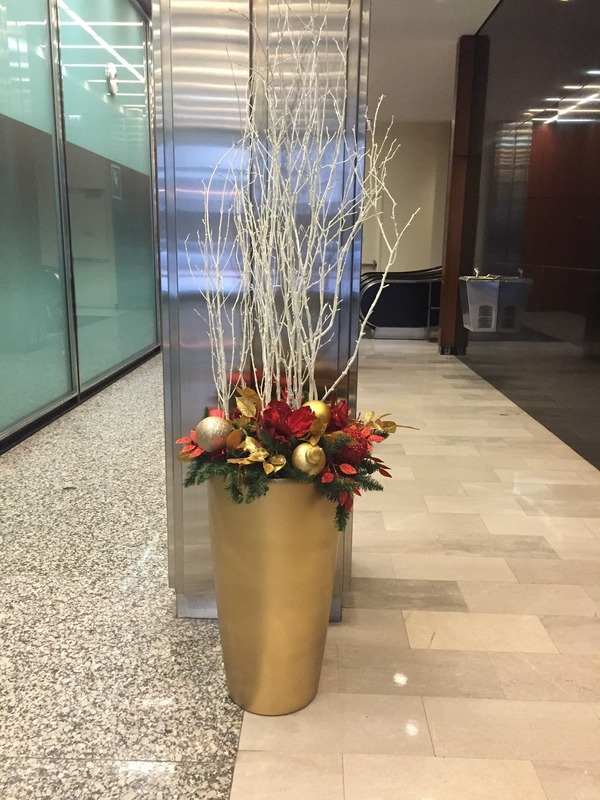 To bring a festive flair to your space, Khloros offers a wide array of seasonal and holiday décor to our clients each year. 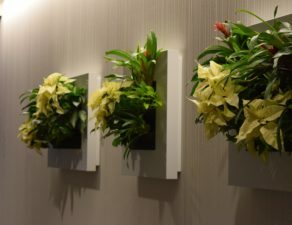 Through the use of lights and trees, poinsettias, wreaths and snowflakes, our team will create a custom design to help you turn your space into an unforgettable winter wonderland. 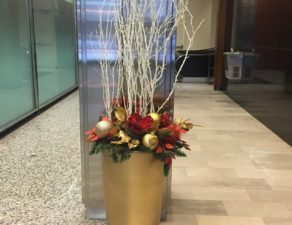 Khloros is dedicated to staying up to date with the latest trends in holiday design, so your business’ display will not look stale year after year. 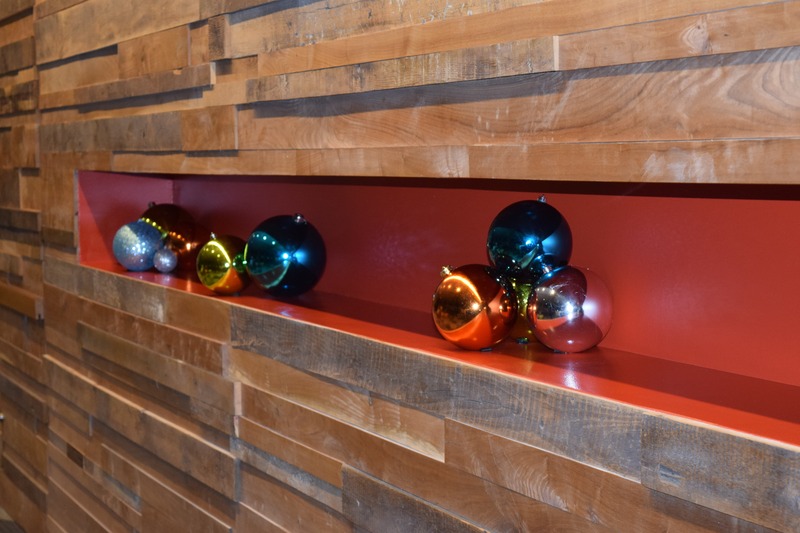 Whether it is a traditional display that evokes childhood wonder or a more modern and elegant installation your heart desires, we can make that a reality for your space. 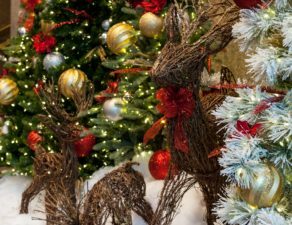 Khloros designers attend trade shows each year to ensure that we can help our clients be as creative as possible each holiday. 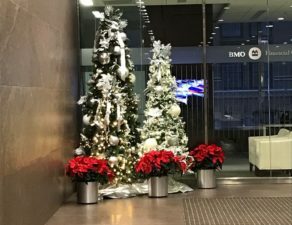 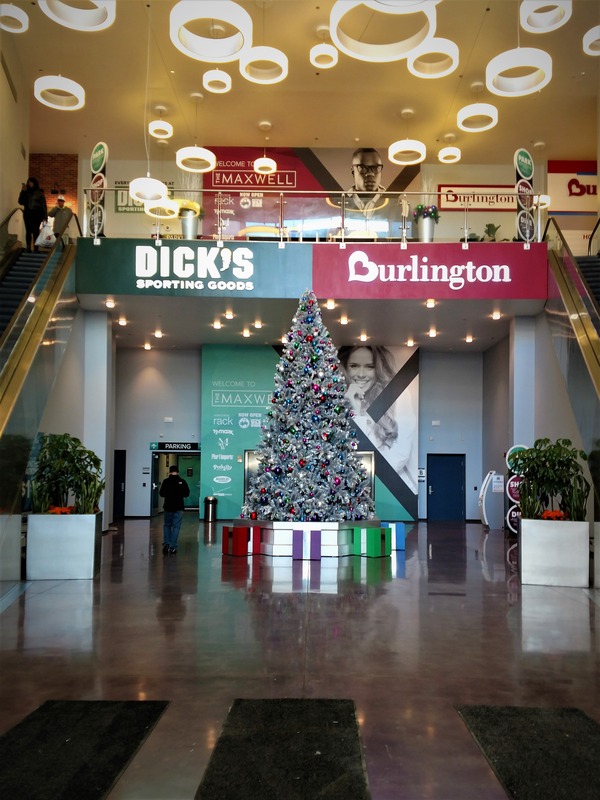 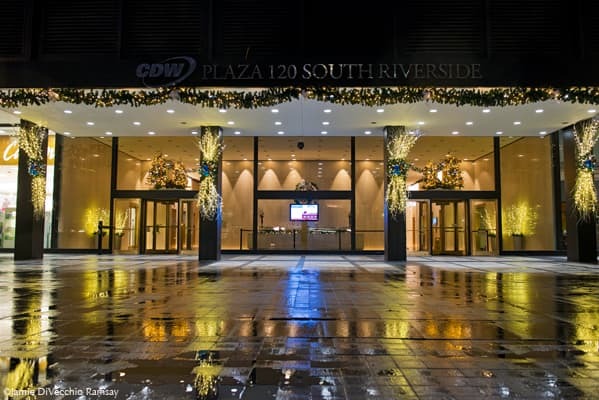 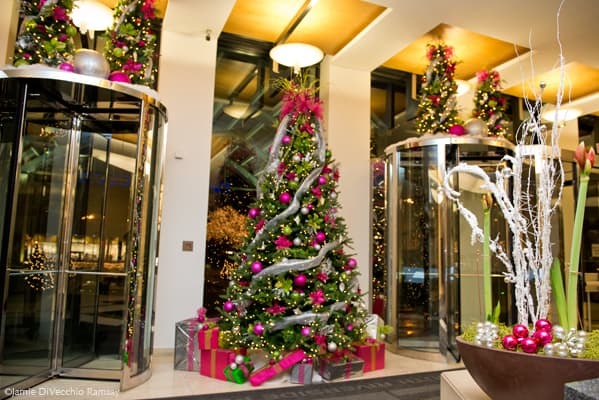 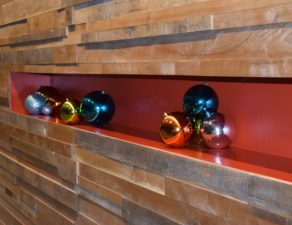 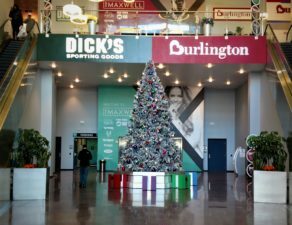 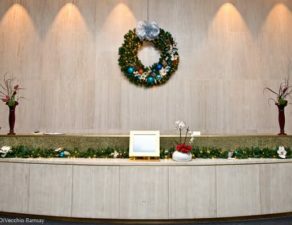 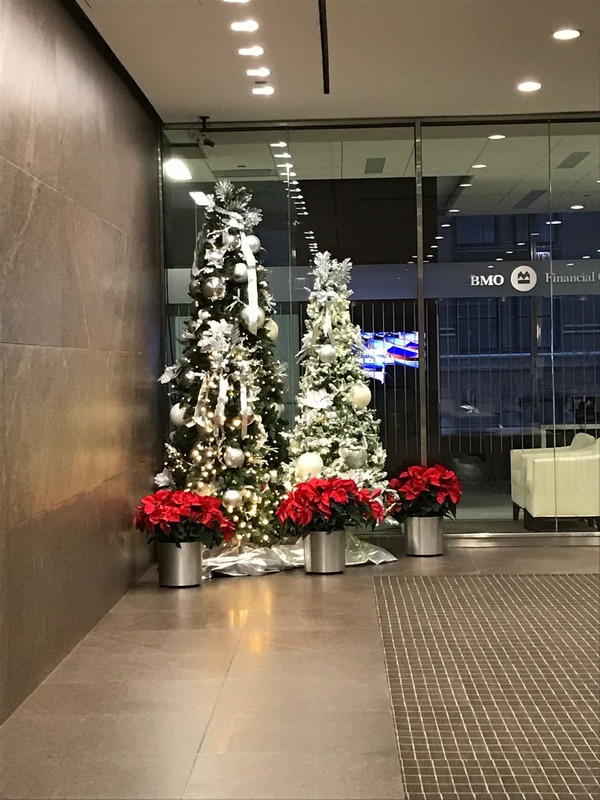 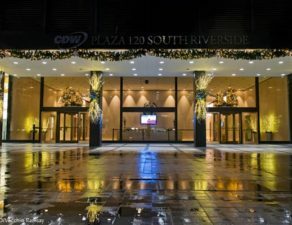 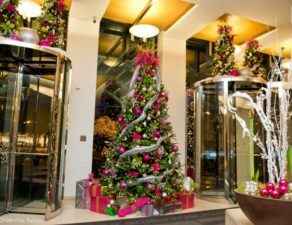 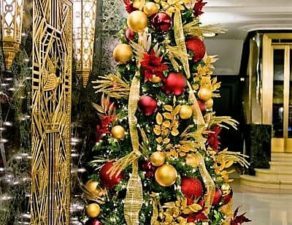 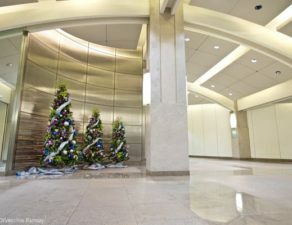 We understand that timing is everything when it comes to seasonal displays, and our team has a track record of success in meeting all deadlines while providing holiday office transformations for our clients. 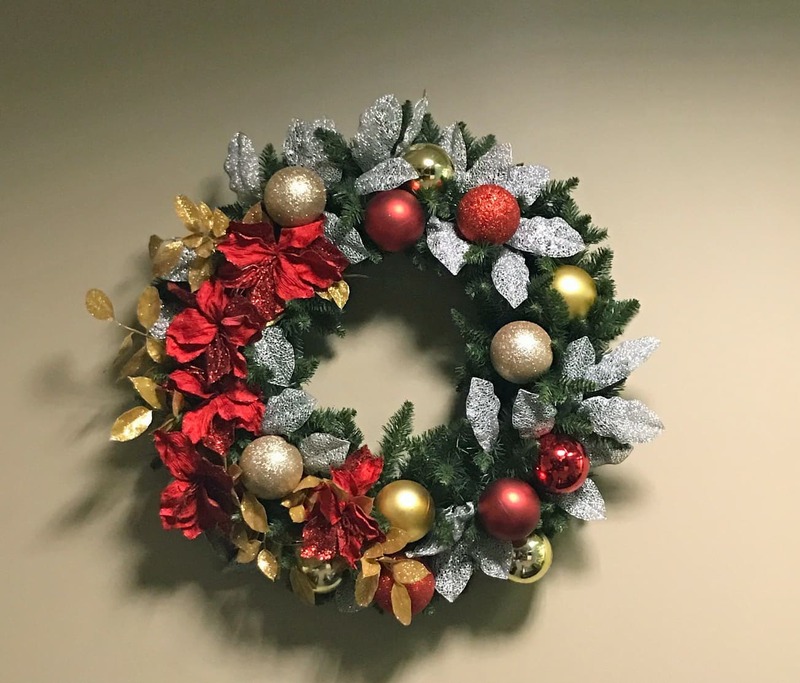 We maintain adequate staffing levels to finish all of our projects on deadline, including in the holiday rush. 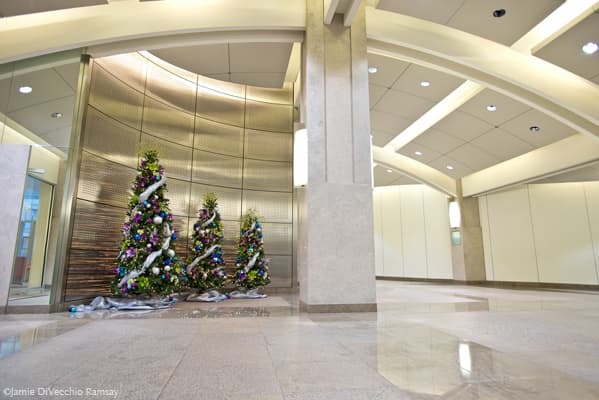 With an influx of installation in a short time, we are proud that our holiday employees are happy to return to work with us year after year. 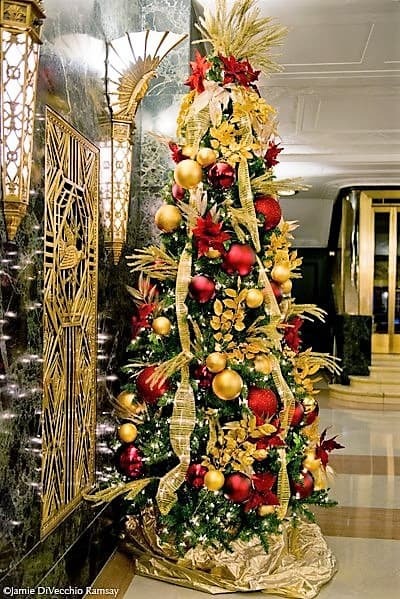 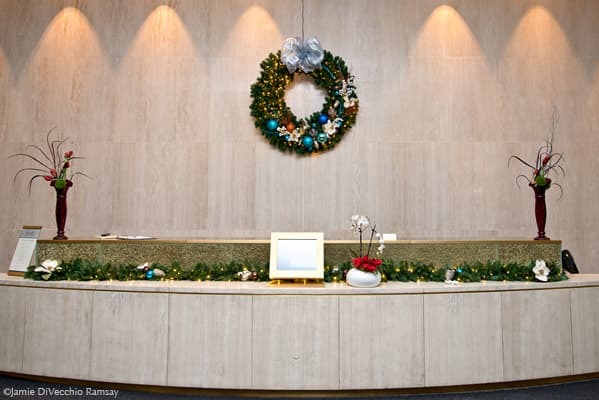 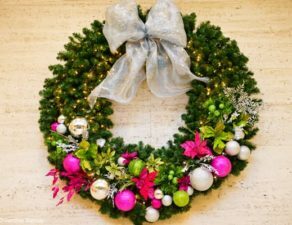 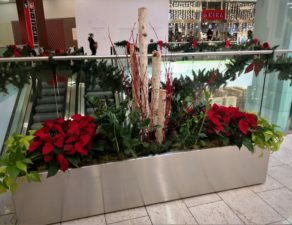 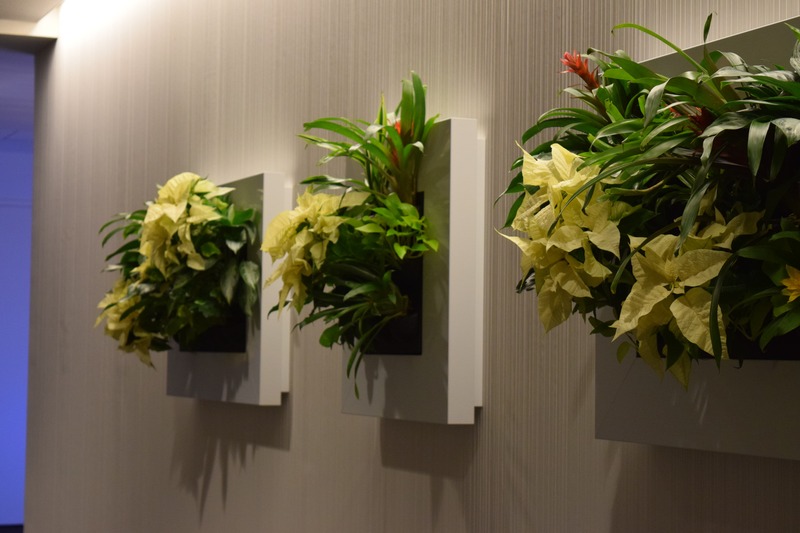 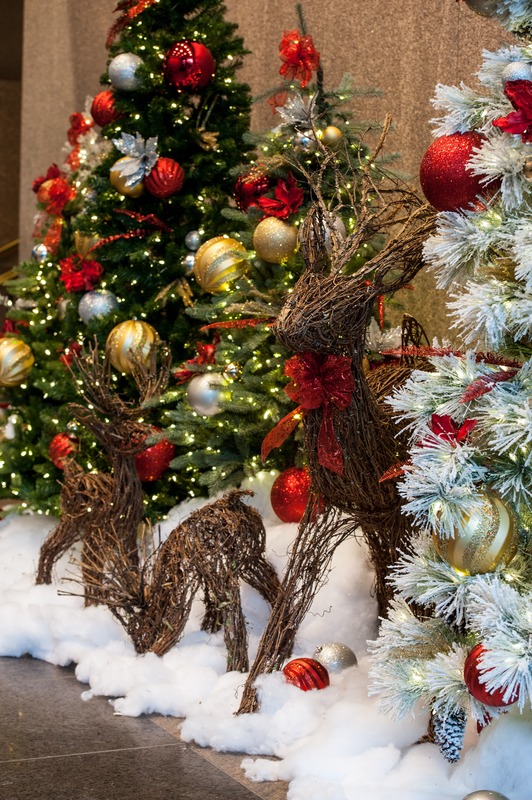 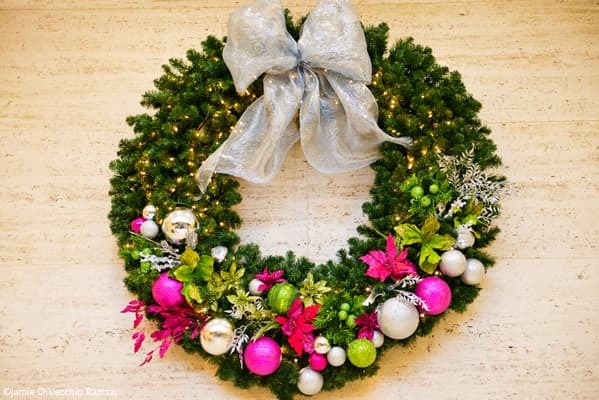 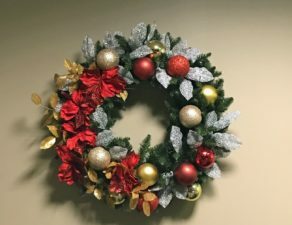 As we grow we are always adding fresh team members, and all crews are supervised with holiday installation experts that have years of experience in holiday décor installations. 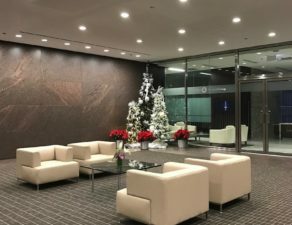 Our design process typically begins in the spring, to ensure that our clients’ vision is made into a reality, but we are able to work with clients who start their holiday planning process later in the year, as well. 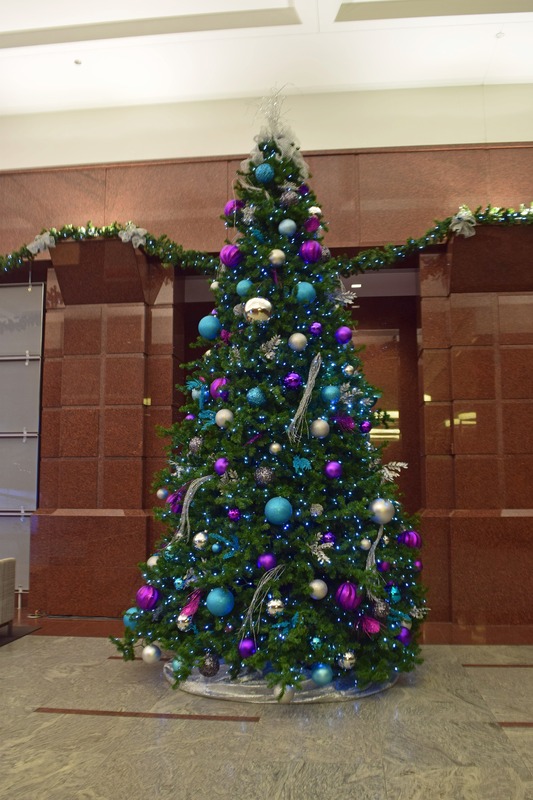 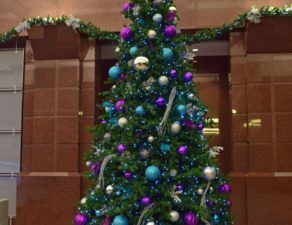 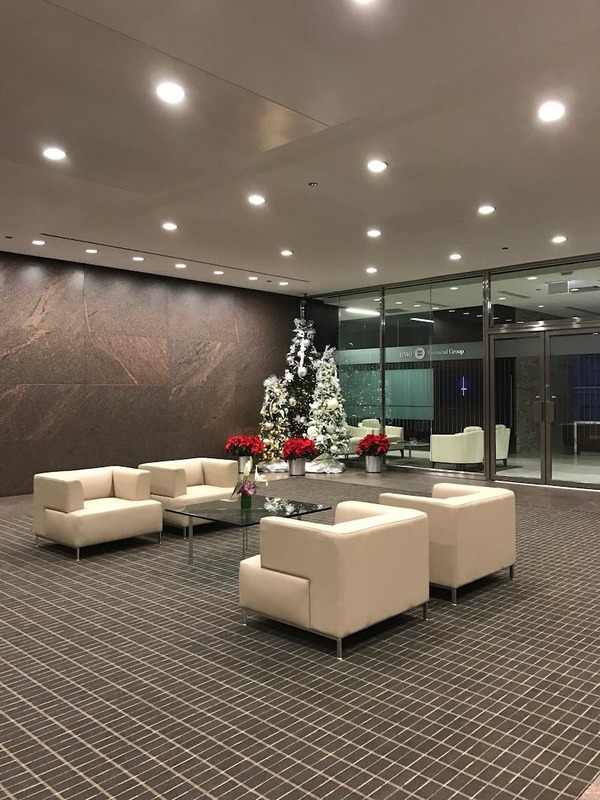 We love to help transform office spaces with holiday magic, so please contact us for a quote to get your design off the ground regardless of the timeframe.